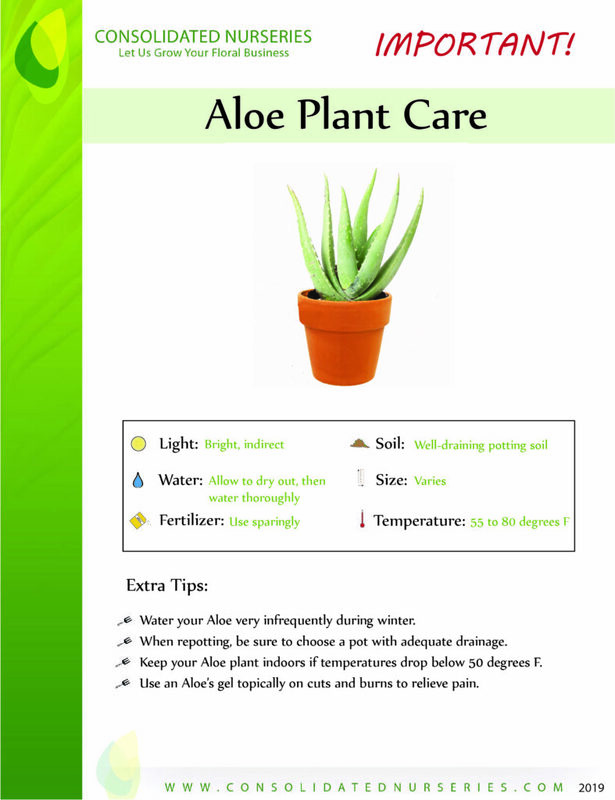 Aloe is a cactus-like plant that thrives in high light and minimal watering. 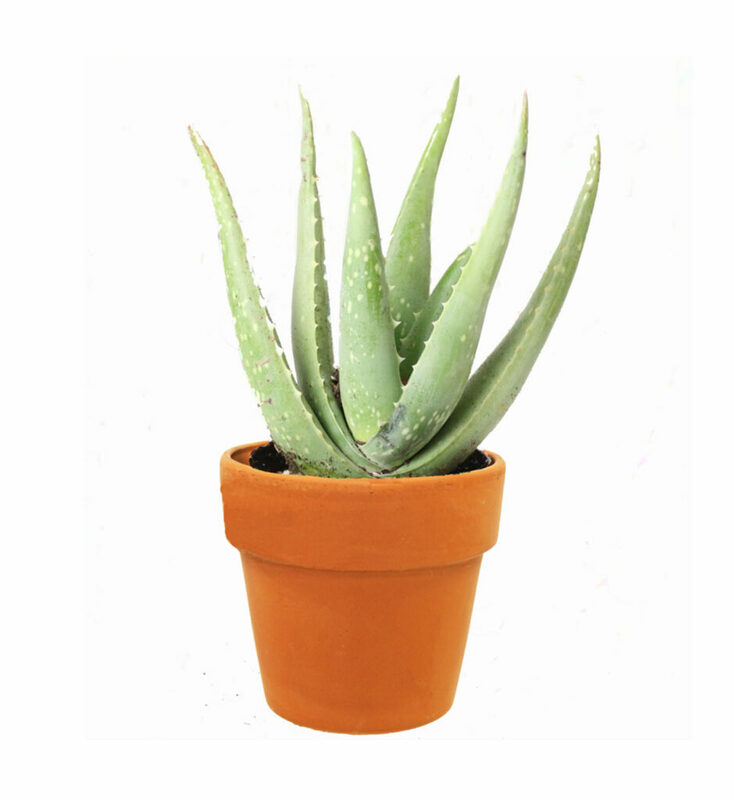 Aloe is well known for its medicinal properties, most commonly for hydrating and reducing inflammation on skin. Use the gel substance inside cactus leaves to treat minor burns, cuts, and even blemishes.